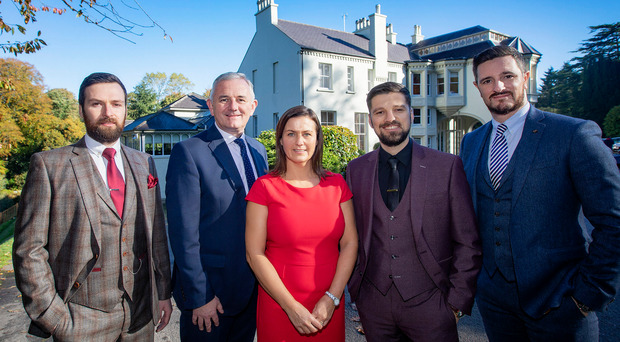 The new owners of country house venue the Beech Hill Hotel have vowed to turn it into Northern Ireland's best four-star hotel. The venue outside Londonderry is now under the ownership of Sam Harding, Barry Kemp and Adam Kemp after its sale by the Donnelly and O'Kane families. The new owners have already created five new jobs and said they have an ambitious plan to become the best four-star hotel in Northern Ireland, capitalising on its prime location between Derry and the north coast. The investment has been supported by First Trust Bank. Barry Kemp, director of The House Collection, said: "We feel honoured to be part of the story of the Beech Hill Hotel whose character and charm have captured the hearts of local people for generations. Our goal is to become the best four-star hotel in Northern Ireland."